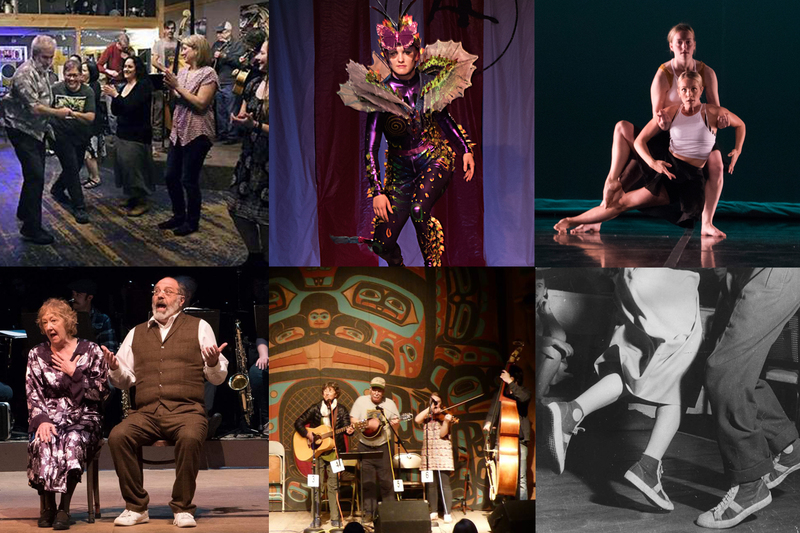 Ketchikan Writes - Spring 2019 Zine Launch! 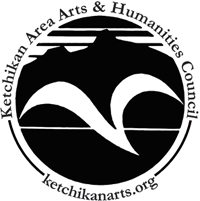 Ketchikan Writes, a First City Players program, is launching their second literary zine! 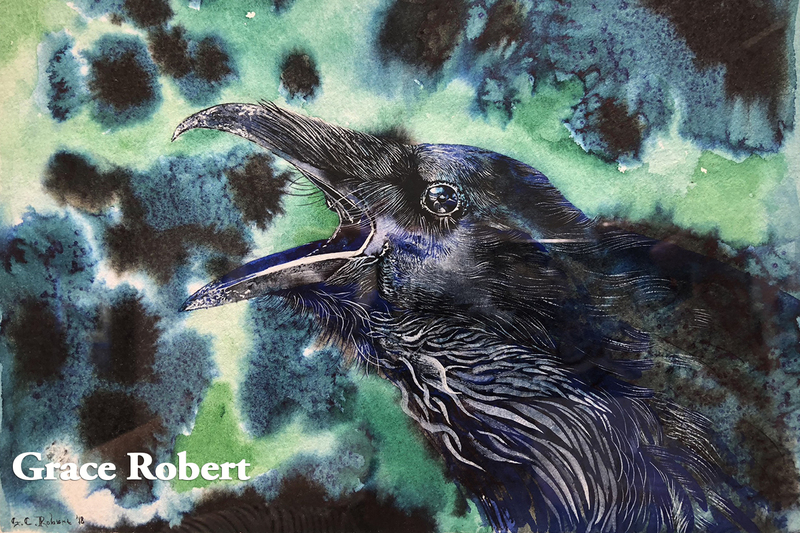 They have received over 50 poems and prose pieces from more than 30 writers, and are pleased to present what the selection panel chose for publication. 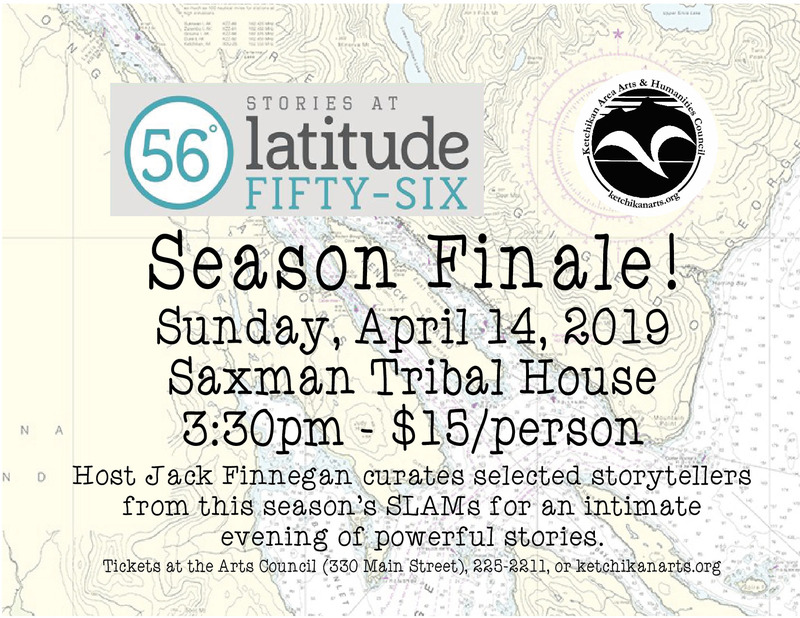 Come celebrate some of the wonderful writers who call Ketchikan home. You'll also be able to pick up a copy of the zine and hear some of Ketchikan's local writers read their work! $5 at the door, and there will be a donation jar to help offset the cost of printing the zine's initial and, hopefully, future runs.